The latest of Washington, DC’s luxury hotel openings, InterContinental Washington, DC – The Wharf provides an entirely different experience to its historic sister hotel, The Willard. Located on the city’s recently opened $2.5 billion waterfront, the hotel combines contemporary architecture and stylish interiors with views over the water. 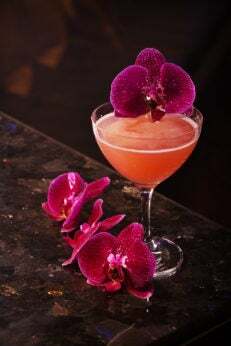 To mark its first cherry blossom season, the hotel has created the special Suite Cherries package, combining luxury accommodation with cherry blossom cocktails on arrival, custom cherry blossom flower crowns designed by the local in-house florist and the Blossom in Bed in-room dining. Guests also have access to the Southwest Waterfront Fireworks Festival. 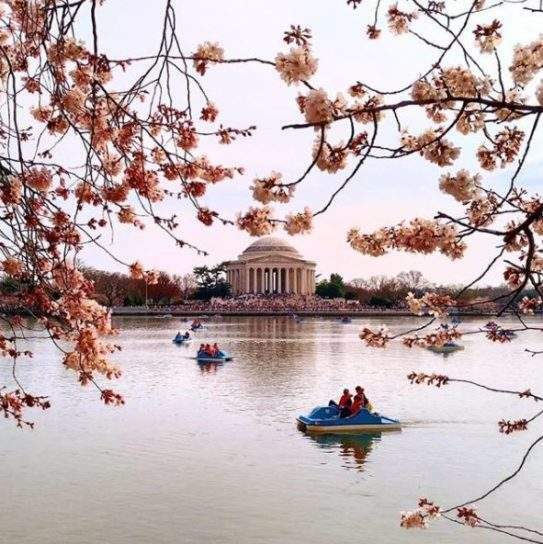 The package is available throughout the official Cherry Blossom Festival period. GOING GREEN BEHIND THE WHEEL!